As published in Dream Work,The Atlantic Monthly Press, 1986. 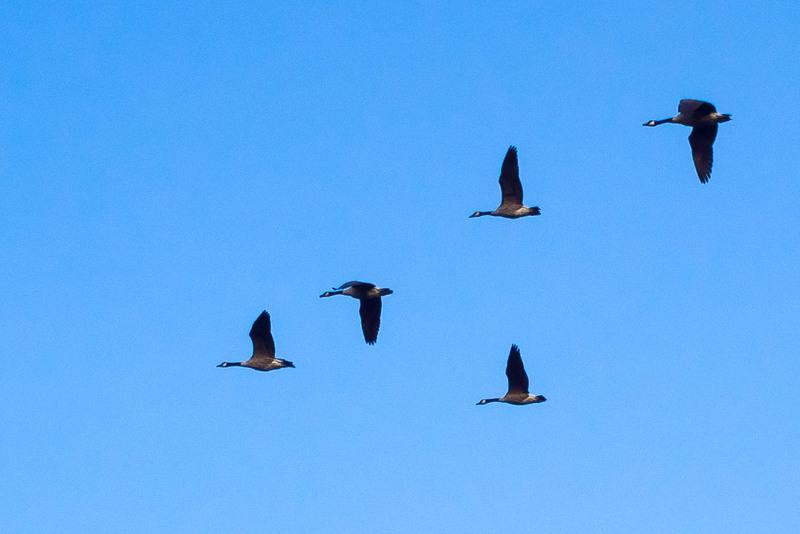 To be fair, this is more of an autumn theme, perhaps, but geese fly in the spring, too. Lately on my walks and runs, I’ve seen goslings swimming their way around the C&O Canal, paddle-paddle-paddling their gosling feet to keep up with their parents. “Wild Geese” is the poem by which I was introduced to Mary Oliver. At one point, I was asked to take a published poem and re-arrange its words to create something new. I selected “Wild Geese” for this task. Oliver herself would probably detest this having been done, but alas. to love the wild geese. yours. Meanwhile, love goes on. falls on its knees, I will call you mine.